VMware has announced the VMware vSphere 6.5 at the end of last year. vSphere 6.5 includes some of new features & new improvements compared to current version of vSphere 6. vSphere 6.5 includes many of the security features such as ESXi secure boot, VM Encryption , vMotion Encryption, Virtual Machine secure boot. vSphere 6.5 also brings the all new & improved vCenter 6 Appliance for management of the vSphere objects. 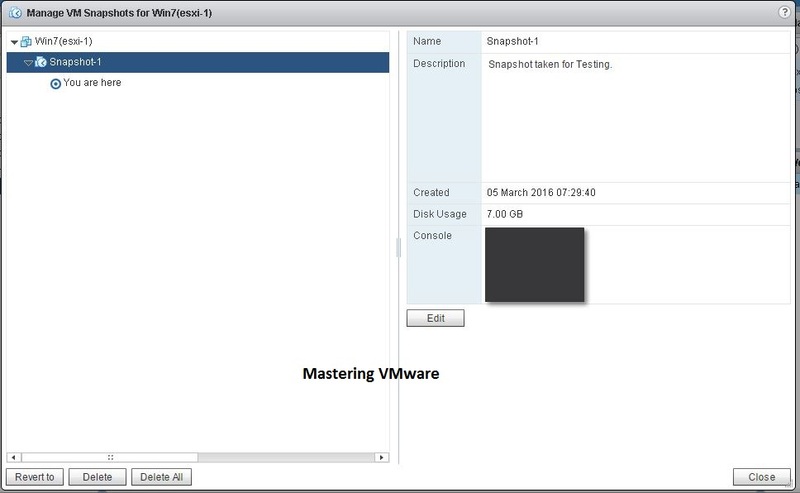 In vSphere 6.5 now there are 2 different clients are there one which is default web client with improved performance & second is the HTML based client which will help to make operations faster & will remove the dependency of the flash. 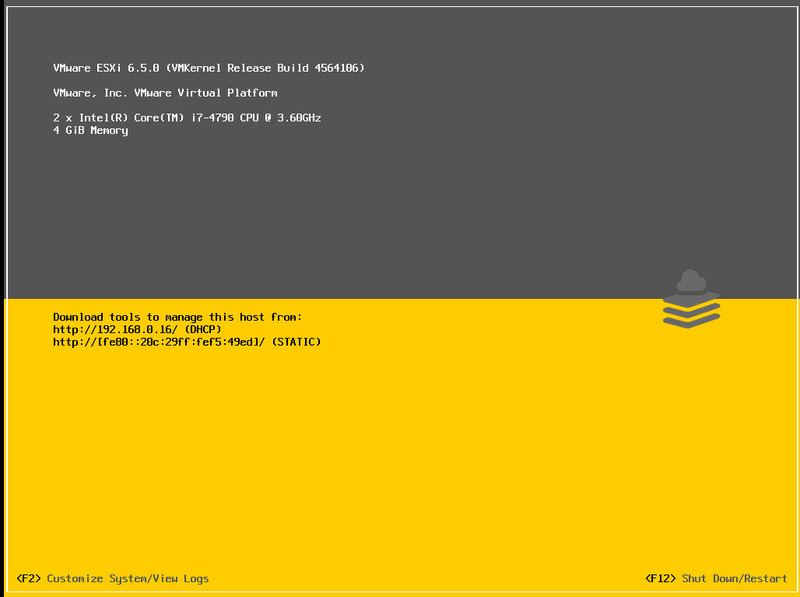 In this post we will be looking on How to configure ESXi 6.5. 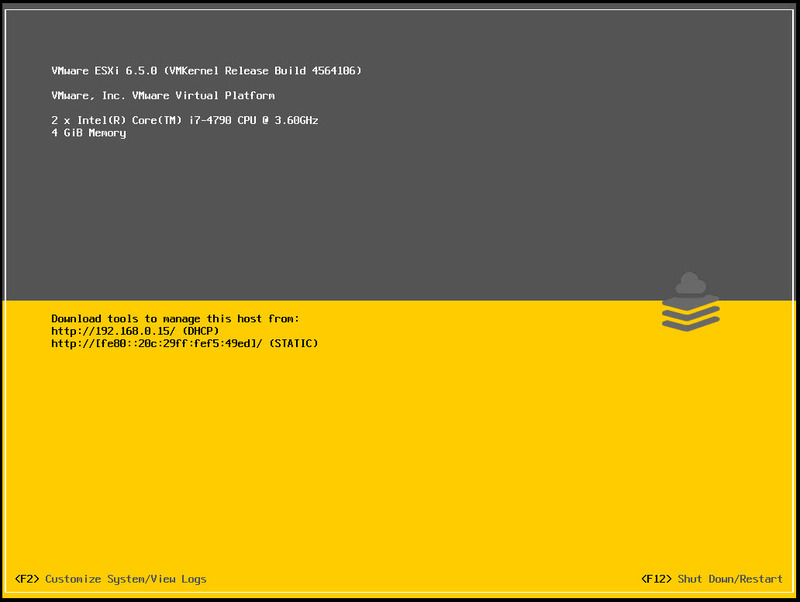 After successful installation you will get the ESXi 6.5 DCUI (Direct Console User Interface) where you can configure & do tasks on the ESXi. You will also find the details such as VMware build numbers, Server CPU & Memory information & IP address assigned to the ESXi host. Here you can use only 2 keys to access the ESXi host which are F2 for customize system & F12 for shutdown or reboot the system. 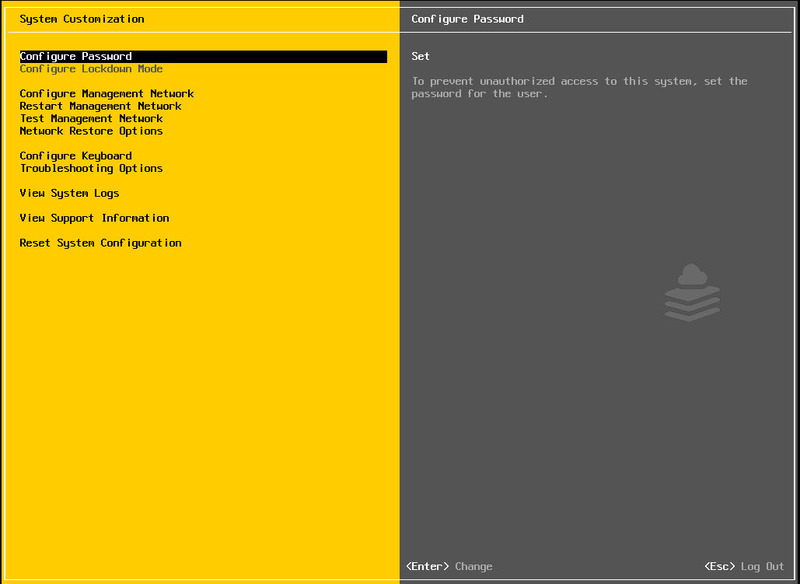 Configure Password: It will help you to reset the password of the root account. Configure Lockdown Mode: It is an security feature if you enable the Lockdown mode on the ESXi then no user can perform action in the DCUI. 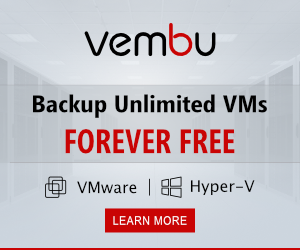 All the operations can only be done through vCenter Server only. Configure Management Network: It will help you to set the IPv4,IPv6 Address. You can also check the network adapters. You can configure DNS settings. 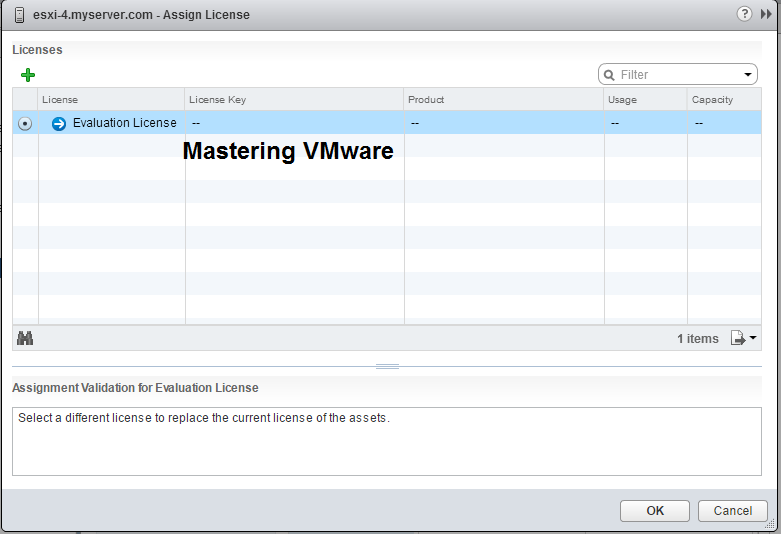 Restart Management Network: It will restart the management network of the ESXi Server. Test Management Network: It will help you to test the management network connectivity by pinging the IP address of the Host, Gateway & By resolving the DNS name. Network Restore Options: It will restore all the network settings to default. You can also restore network configuration of standard switch & distributed switch. Configure Keyboard: If you want to change the keyboard layout then you can change it from here. Troubleshooting Options: It will provide the various troubleshooting options such as Restarting management agents on the host, Enable SSH, Enable shell. View System Logs: You can view the various system logs from here. You can view vmkernel logs, hostd, vpxa logs by using this. View Support Information: You can view the system information such as Serial Number, License Information & SSL Thumbprint & more. 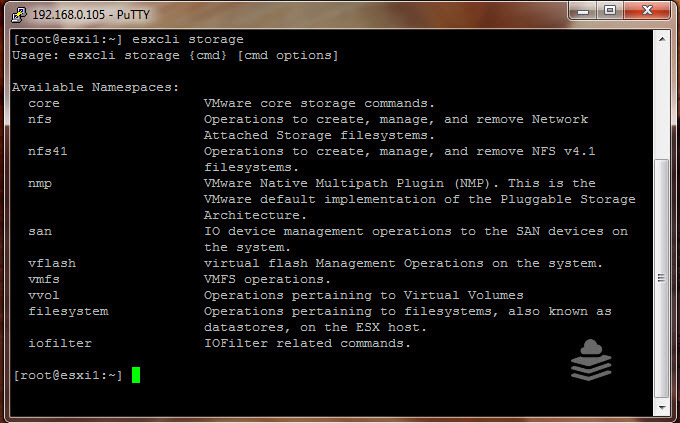 Reset System Configuration: You can reset the whole system configuration to default by using this. Be careful while using it because it will reset all the configuration to system default. 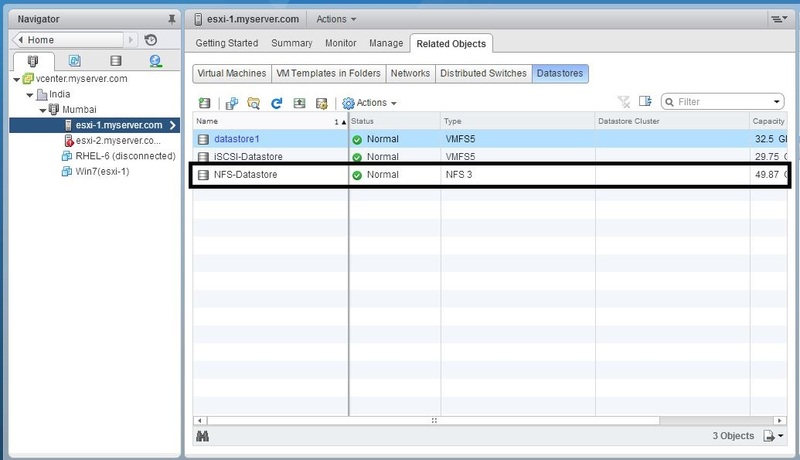 If you have previously worked on the ESXi 6 there is no difference in the configuration. All the options are same. So we are not discussing the same options but you can find the link below for the customizing options.